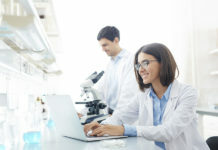 Editor’s Note: This article has been created in collaboration and with financial support from SaaStock. Learn more about our sponsored posts and reach out if you’re interested in partnering with us. 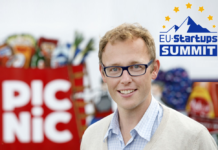 In its second iteration, SaaStock, the only dedicated conference for Software-as-a-Service businesses in Europe returns to Dublin with more content, a bigger audience, and bolder ambition to help a wider set of founders. Created to help learn the essentials about growing and scaling SaaS businesses and aid investors to discover exciting stars in the SaaS universe, SaaStock takes place September 18-20, 2017. Highlights include over 100 speakers covering topics such as sales, marketing, customer success, hiring, scaling and more; a CTO track, devoted to address the challenges of an underserved part of the c-suite and a 1-day SaaS accelerator, taking place the day before the official program. This year, SaaStock is also introducing a diversity ticket, aimed to diversify the attendance at the conference and bring more varied perspectives to a traditionally homogeneous segment of the tech industry. Until 2016, there were no B2B SaaS conferences this side of the Atlantic and SaaStock was created to fill that gap. With 1500 attendees expected from over 40 countries, SaaStock 17 is firmly a global conference with a European heart. 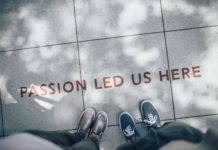 Its aim is to teach rather than just aspire, all the while bringing together a global community that has much to gain from face-to-face interaction. SaaS.City, the 1-day SaaS accelerator, takes place on the first day of the conference, September 18th. Spread throughout the city, the day is filled with insightful and fun satellite events. Executives from Slack, Segment, Gainsight, TapInfluence, SalesLoft and other successful B2B tech companies will provide advanced level mentoring for Growth Marketing, Sales, Customer Success and the skillset to be a great CEO. Three workshops will tackle subjects like pricing, sales and scaling. Pub crawls, social gatherings and the SaaStock opening party will add the fun to the occasion borrowing on what Dublin does best. For the two main days of the conference, 100+ speakers will be split into three stages that correspond to the traction, growth and scale stages that each SaaS company undergoes. Speakers include: Ryan Smith, CEO of Unicorn company Qualtrics; Bill Macaitis former CMO at Slack, Zendesk and SVP at Salesforce, 3 of the fastest growing SaaS companies of all time; Mark Organ, CEO of Influitive who sold his first startup (Eloqua) to Oracle for $800million; Promise Phelon, CEO of TapInfluence who transformed her company from services to SaaS. They will devise unicorn growth secrets, key stages of the SaaS founder’s journey, the essentials of strategic leadership, bootstrapping to millions in Annual Recurring Revenue, scaling out the business to a global audience and many more topics that are critical to growing a SaaS company. 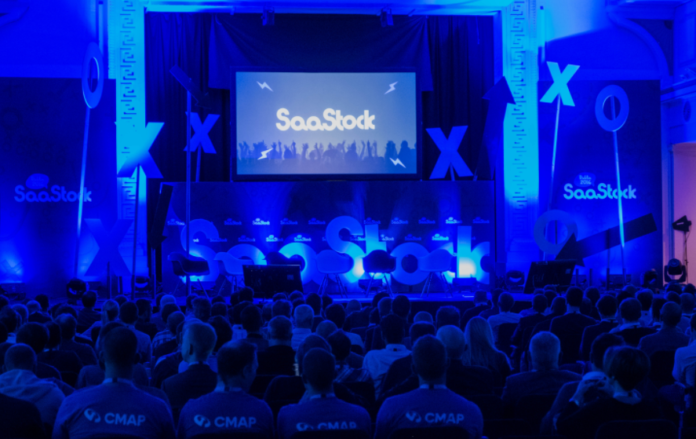 This year, SaaStock is also devoting special attention to a role sometimes forgotten in SaaS – the executives responsible for building the product, scaling the engineering team and the processes they work with. 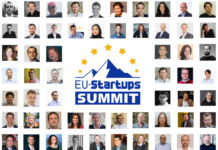 CTOs, VPs of Engineering and Product from companies like Eventbrite, TalkDesk, Intercom, Delivery Hero, Typeform and Pusher will present how they have scaled their teams from zero to hundreds, how they made important and tough technological decisions and how they nailed the processes that work for them. The CTO track takes place on September 20th. “We built SaaStock on the premise that everyone deserves help in building and scaling companies that operate through a SaaS model. That requires a new way of looking at go-to-market strategies, sales operations, customer care and more. We bring experts in each of these fields and expose attendees to highly tactical and practical advice and lessons. 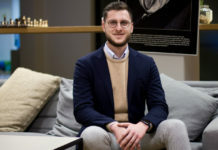 Sharing the experience with each other and bonding for a close-knitted SaaS community complements the experience for founders, executives and investors alike,” said Alex Theuma, founder of SaaStock. 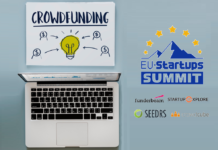 Prices for the conference increase on August 18th but readers of EU-Startups can avail of this discounted offer.